I love finding Interior Design websites that I have never heard of before. 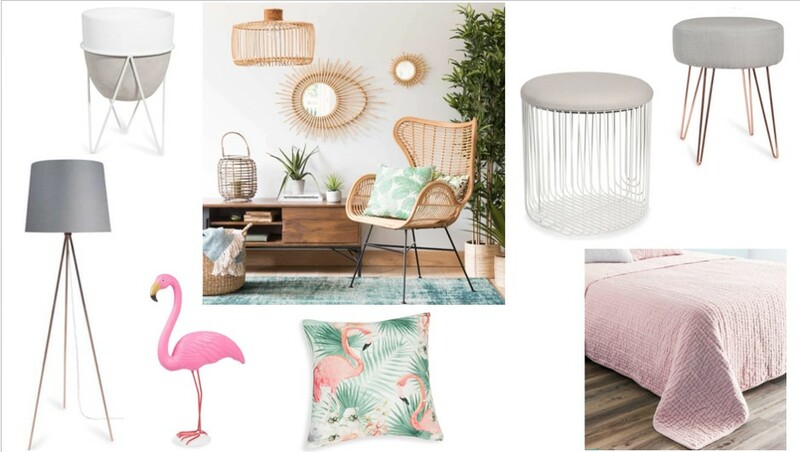 When Maisons Du Monde popped up as an advert on my Facebook page one day, I was intrigued by the value of their product range. First up, I do NOT NEED NEED more interiors pieces as I will hopefully be moving soon and I like to have a few new pieces to freshen things up. each divided into 6 trends. More than 2,000 new accessories - there's something for everyone. 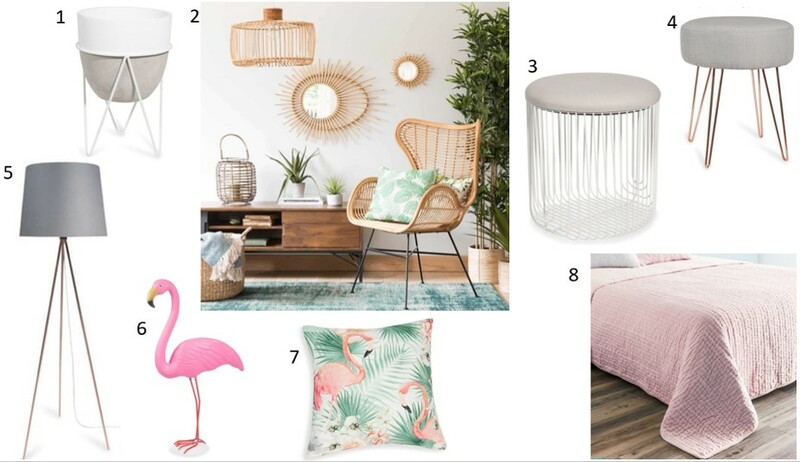 So there's my top picks from Maison Du Monde. What do you think of this great website?